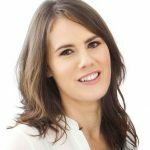 Plant-based Health Coach Lorna McCormack joins us today with an introduction to essential oils. 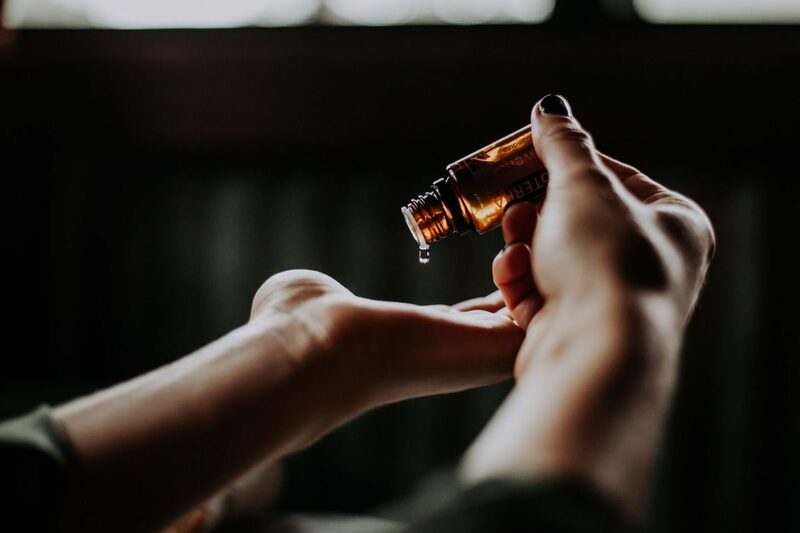 Lorna will be joining us regularly over the next couple of months to explore essential oils and how they can be used to support your emotional and physical wellbeing. Essential oils are oils extracted directly from the bark, flower, fruit, leaf, seed or root of a plant or tree. They are typically created through a process of distillation that separates the oil and water-based compounds of a plant by steaming. They are highly concentrated, have a strong aroma and just one drop can have powerful health benefits. By concentrating the oils of plants you are literally extracting some of the most powerful compounds of a plant into a single oil. 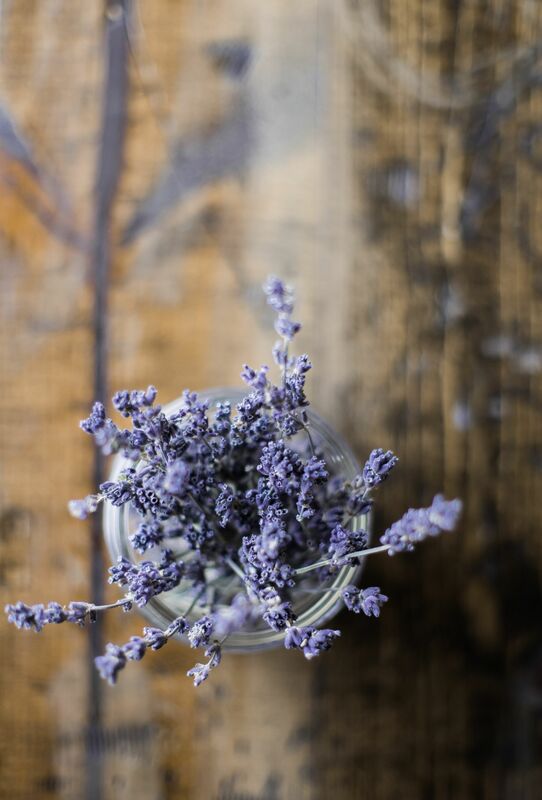 For instance, in order to get one pound of lavender essential oil, it takes 150 pounds of lavender flowers! So essentially (pun intended) you can receive 150 times the beneficial properties from lavender essential oils than you would from using straight lavender. These natural oils in plants protect the plant from insects, shield the plant from a harsh environment and help them adapt to their surroundings. Essential oils harness the protective and health-promoting powers of a plant. There are four main ways I recommend using essential oils: inhalation, topical, internal and personal care. Our sense of smell influences many physiological pathways including the stimulation of hormones and other metabolic processes. Aromatherapy is founded on the body’s predictable response to specific olfactory stimuli. Essential oils are widely used in aromatherapy applications. Certain essential oils, when diffused in the air, can be very stimulating while others can be calming and soothing. Beyond emotional benefits, diffusing essential oils can purify the air of unwanted odours. Low or no-heat essential oil diffusers are recommended as they do not change the chemical structure of the oil being diffused. Simply use oils in a diffuser, or put a couple drops in the palms of the hands, rub together and inhale. Due to their natural molecular composition, essential oils are easily absorbed by the skin and can be safely applied topically. Application of essential oils can have immediate, localised benefits to the target area of application. They have restorative and calming properties and can be used effectively with massage and beauty therapy. The chemical structure of essential oils also allows them to be absorbed into the bloodstream via the skin for internal benefits throughout the body. 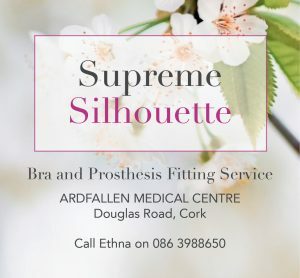 Simply apply to the area that is causing discomfort. 1-3 drops is perfect for topical application. Essential oils must always be diluted with a carrier oil of coconut oil, jojoba oil etc to test the sensitivity of the skin first before applying neat. Some oils are “hot oils” and should always be diluted. Clove, cinnamon, oregano are a few “hot oils.” When in doubt, apply essential oils to the bottom of the feet and cover with a pair of natural fiber socks for several minutes. Oils applied to the bottoms of the feet hit the blood stream within 30 seconds and service every cell of the body. Research suggests that many oils are more effective when taken orally to support a variety of health conditions. doTERRA’s Certified Pure Therapeutic Grade Oils are the only essential oils approved for internal use. Dosage and dilution are dependent on age, size and health of the individual. Simply use a couple drops in a glass or stainless steel cup of water or beverage. Do not use plastic as citrus oils leech out the harmful chemicals found in plastic. 2 drops of Frankincense under the tongue can help support healthy cellular function in the body, whereas a couple drops a day of a citrus oil like Lemon can help to naturally cleanse the body and aid in digestion. Both are great for daily maintenance and used to promote a healthy immune system. 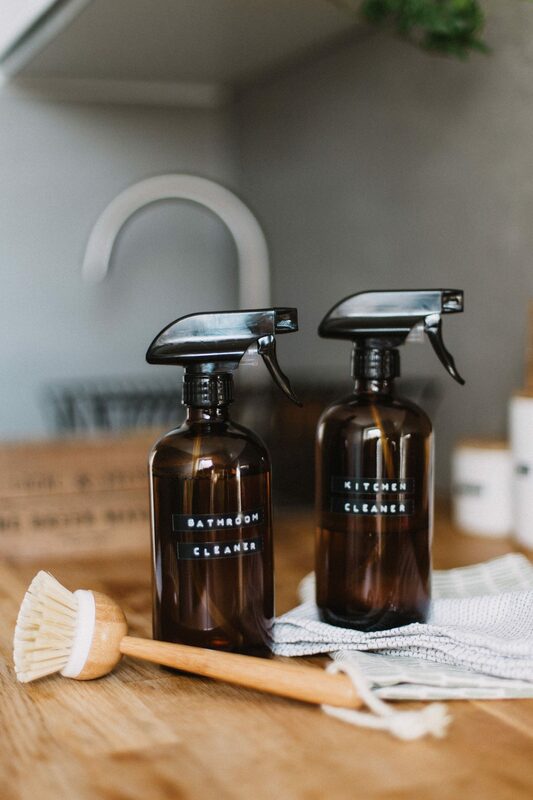 Essential oils can be used to make your own personal care products – like homemade toothpaste, deodorant and body lotion – and household cleaning products – like surface antibacterial spray, toilet cleaners, carpet fresheners, and stain removers. Making your own skin/haircare products and household cleaners is an easy, cheap way to protect you and your family from the bombardment of chemical concoctions we see today. This is just the tip of the iceberg on how you can use essential oils for supporting your health and wellbeing. There are literally 1000’s of ways to use them for your home, your mood and supporting your immune system. 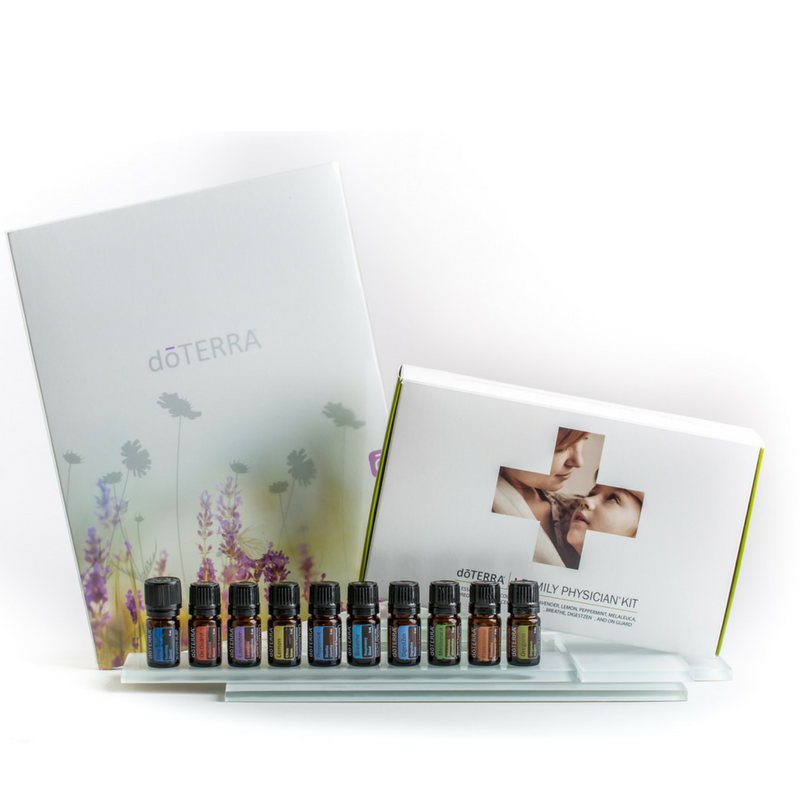 If you are interested in finding out more about DoTerra Essential Oils, you can contact Lorna directly via her website, www.lornamccormack.com. 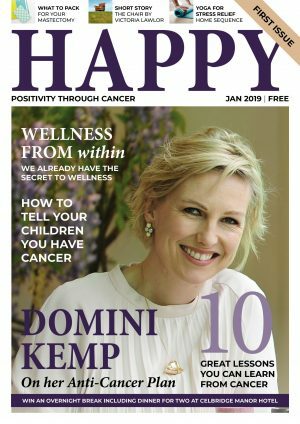 Don’t forget to check back here on Happy Magazine for more essential oils posts over the coming months. 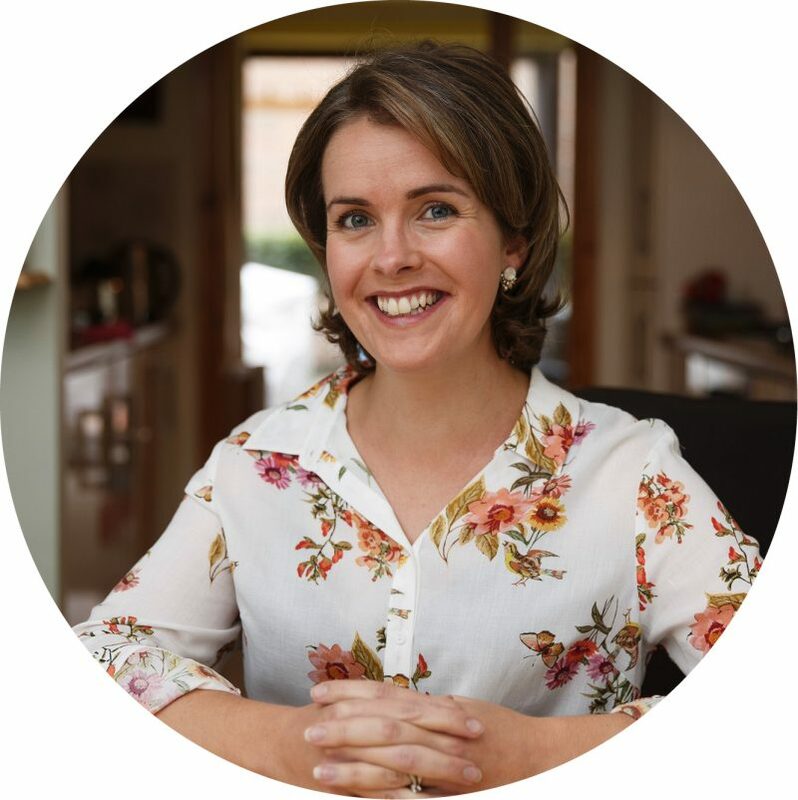 Lorna McCormack is a nutritionist, living foods instructor and specialist in essential oils and herbs. Lorna’s journey to a plant-based lifestyle was fuelled by her personal health challenges and family illnesses. 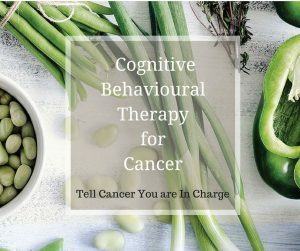 It kickstarted years of study in plant-based therapies, and hundreds of hours counselling patients through their transformations with plant-based foods and natural remedies. Now, she’s making it her life’s mission to help others discover and excel on their own journey.